Designed for multi use. 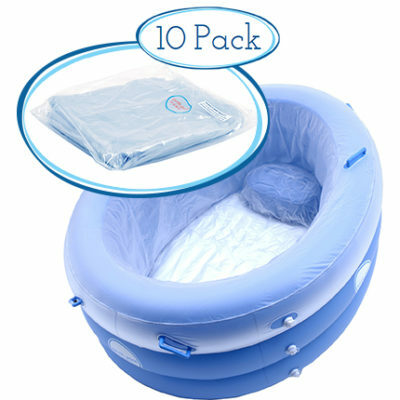 Ideal for midwives, birth centres, hospitals and home births. 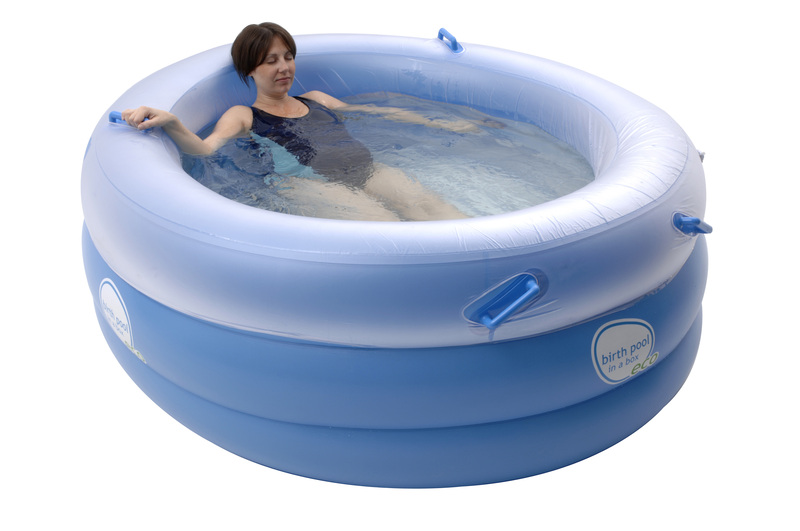 The Birth Pool In A Box Pro Pool is our luxurious model of Birth Pools and boasts many great features.It’s designed as a multi use pool, [up to 20 uses] so it’s Ideal for home births, midwives, birth centres and hospitals. 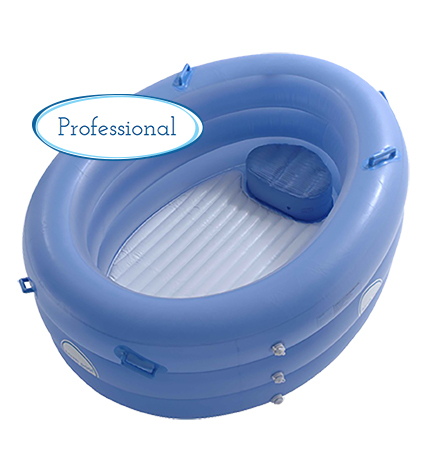 It comes with an optional heat retention cover for those long labours. 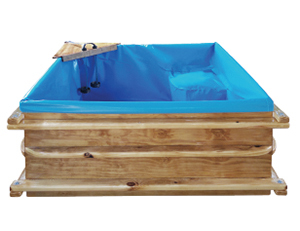 It has a high floor chamber with no drain plug. The colours are carefully thought about too. The opaque outer wall increases privacy, while the inner clear walls offer the sense of space. The white floor helps with visibility and the plain blue top has no distracting motifs or rough edges.